Cornwall Council has voted in favour of lifting the cap on student numbers at Falmouth University. Members of the council’s strategic planning committee met this morning (March 2) to take the decision, meaning there will be a further 2,500 students at the university, on top of the 5,000 already there. In a statement, the universities of Exeter and Falmouth said: “We are pleased that, following constructive and positive discussions, this application has been approved by Cornwall Council’s strategic planning committee. 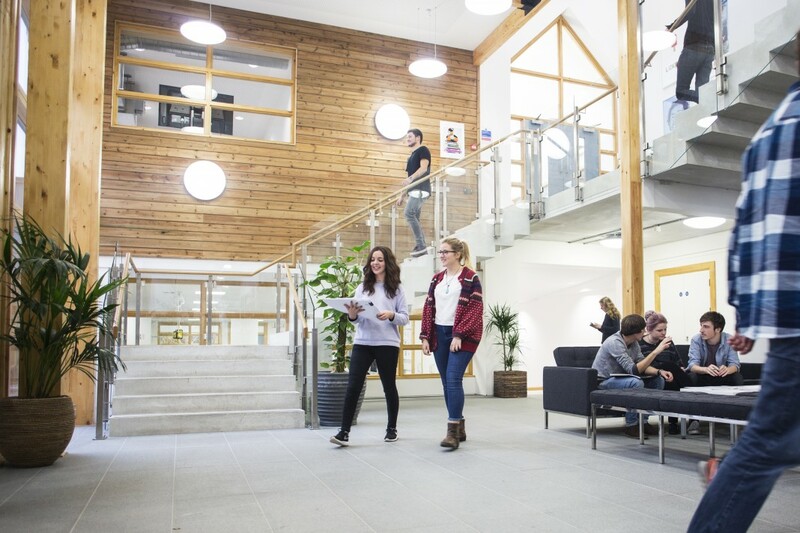 “The Penryn Campus is world-renowned as a centre of teaching and research excellence, providing the platform for students to reach their full potential. Previous articleCornish Pasty faux pas!